With virtual reality technology gradually seeping into various areas of our lives, we’re increasingly faced with what ‘reality’ actually means. Will we eventually have to navigate both planes on a regular basis? What is the point of being able to curate the perfect virtual world if you have to live life with a headset on? What measures are being taken to make VR more accessible to the chronically motion sick (aka me)? So many questions. Not nearly enough answers. But there is certainly more open discussion around VR and its inevitable effects on human life. Some people who are trying to wrap their head around the concept are the artists who contributed to Christie Morgan and Chrissie Abbott’s new zine Reality vs Virtual Reality. Within its pages 20 artists communicate what reality/virtual reality means to them and the results are beautiful, thoughtful, and a little warped. 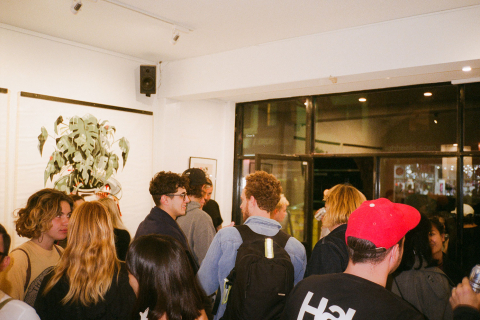 Like all creative projects, the zine was launched with a party in Melbourne last weekend, and by the look of these recap photos everyone and their bunny came to celebrate. 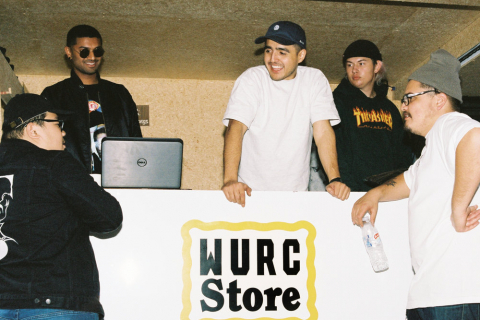 Check out how the event went down in the gallery above and you can cop an edition of Reality vs Virtual Reality (along with some sweet merch) here.